Se necesitan voluntarios en un teatro de Italia , en concreto para un festival que se desarrolla en la bella ciudad de Macerata. 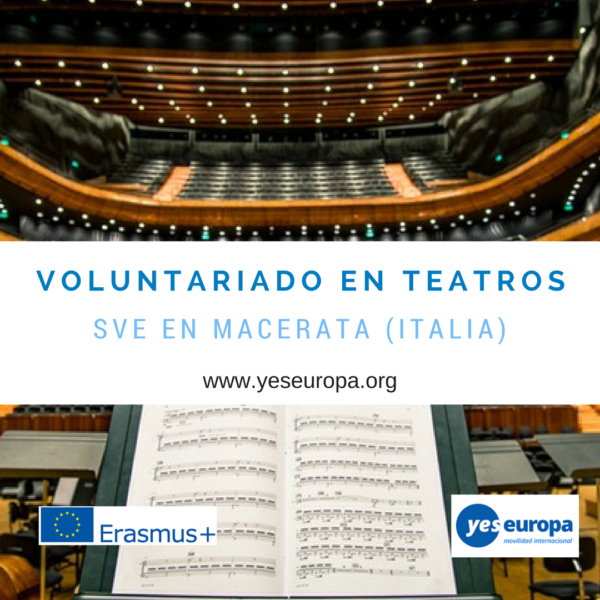 “SVE-risterio” is a EVS project that takes place in Macerata (ITALY) and give the opportunity to experience for European volunteers a multicultural context in the show sector, in the theatre and in the organization of events. The project is developed in the frame of “Macerata Opera Festival”, organized in the well-known outdoor theatre Arena Sferisterio. 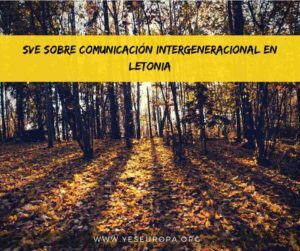 The EVS project will involve 8 volunteers coming from different countries (3 from Spain, 3 from Portugal, 2 from Hungary), who will be inserted for 3 months, from 14/05/2017 to 14/08/2017, in the city of Macerata. 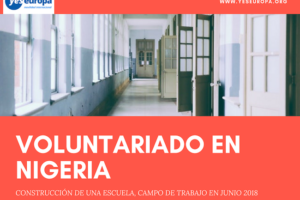 The volunteers involved working closely to hosting’s staff and they will have the opportunity to learn according with the methodology of the “learning by doing”. The Macerata Opera Festival is an opera festival that takes place in a very special open-air theater in the summer and over the years has always taken more prestige and importance. The organization is managed by us. Are more than 500 workers involved in the performance of activities, divided between the administrative, technical and artistic in an international and multicultural environment. 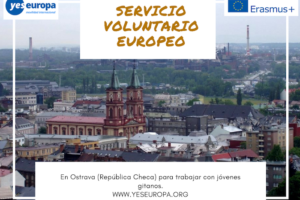 – promote the spirit of the European Voluntary Service as a tool for growth not only of young volunteers but also of the local environment that hosts them and the work environment in which they operate, which are strongly called to question their own way of being, to open up to the comparison with the spirit of hospitality and the different enhancement. The trips will be organized by the sending organizations which will help the volunteers to find the better way to get to Macerata. The travel tickets will be bought by the volunteers and hostingorganisation will give back money when they arrive in Macerata. The reimbursement of the return trip, if booked separately, will be made on receipt of the copy of the boarding pass. Are refundable maximum 275€. Beyond the healthcare assurance card, another insurance policy will be initiated, the Cigna for each volunteer. Any visa is requested for the volunteer. The hosting organisation rent 2 apartments near the town centre where the volunteers can lived during all the project in double-rooms. 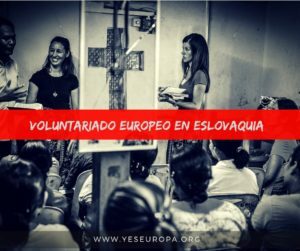 In the matter of food the volunteer will receive on the beginning of each month 140 euros. 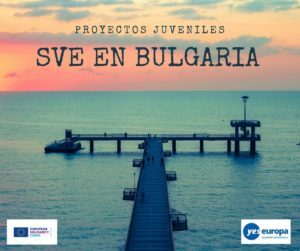 Furthermore they will receive 110 euros (pocket money) each month to satisfy their own needs, as decided by the project Erasmus +. Once arrived the volunteers will be assisted by a tutor during their activities.He will show the volunteers how the Macerata Opera Festival works and which kind of activities they will develop during their stay in Macerata. The tutor will be their contact person for everything, from their activities to the support they need in every kind of life. These volunteers will have available a mentor too. The mentor will help them in getting to know the town and its possibilities. He will help them in solving some logistic or more practical problems. The mentor is not a member of the hosting organisation and will create a confidential relationship with them in order to welcome them above all during the very beginning of the period. Through many meetings the mentor aims to find out the problems and doubts of the volunteers in order to solve difficult situations. The volunteers will be accompanied by different characters who are working in the show sector or in the theatre. They will have the chance to learn many working skills by an informal education. They will be part of the outfitting staff of the Opera Festival and of the many other events which take place in Macerata during these days (link to the Macerata Opera Festival. b) Collaboration in the creation of costumes for a show or production: the volunteer who will work with the theater costume shop will begin to understand the role of the characters and their historical and geographical position through the script and the screenplay will have the opportunity to observe sketches and data sheets for the production of costumes and accessories, to examine the cloths and materials chosen as more appropriate for the realization of models, to collaborate in the realization of simple components, basic learning elements of tailoring, cutting and sewing, working alongside and observing the costume designers with experience. c) Collaboration in the production: the volunteer which will be include in the office of the production will be able to observe as it is the job of responsible of direction which is responsible for directing actors and collaborators on the basis of the script and the screenplay leading rehearsal of artists and coordinating the technicians, checking the progress of work under the artistic result profile. The project will allow the volunteer to develop a major learning experience observing and working alongside the production work, from the early stages until the realization of the live show, directing singers and musicians on the basis of the script and the screenplay leading rehearsal of the artists and coordinating technicians. d) Collaboration to the stage and to the props: the volunteer who will be included in the stage and props sectors, will gain an important formative experience observing and flank of the technicians of assembly, dismantling, handling and change of scenery, as part of a team of several employees who work with the scenographer and the stage manager. 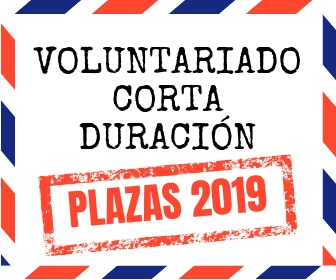 The volunteer will be able to experience the typical mode of live show (silent, dark, timing) and learn how to act¡ promptly and to solve any unexpected or malfunction to enable the continuation of the show, in addition to technical and communication codes for the organization of work behind and scenes. The service will be divided into three parts: an initial two week part which concerns a guided observation. The volunteers will be guided through the different steps of the activities and above all they will be taught about the staff and the places of the huge theatre arena Sferisterio. 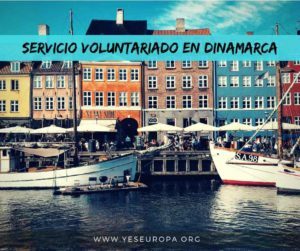 The second part of the service involves the choice of the activity the volunteer desires to do. They will always be supported by professional tutors. The third and last part of the service is the more practical part of the project. The volunteers get the chance to experience what they learned during the weeks before. They will work for the shows and the preparation of many events throughout the town. Their abilities will be consolidated and they will have a much stronger consciousness of what they can do and what they prefer to do. – The volunteers will attend to the OLS (Online Linguistic Support) to learn some knowledges of Italian language, as decided by the project Erasmus +. The hosting organisation will organize an intensive language course during the first 2 weeks. 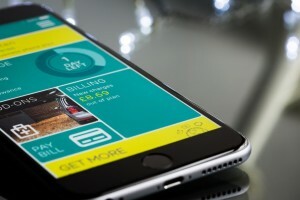 – The volunteers will get the Youthpass certification at the end of the service.  The young candidates must have a strong motivation to participate in a project as volunteers, so willing to get involved, to learn, to observe and to grow from a human and professional point of view. They must have a strong adaptability and flexibility, willingness to work in a group, in multicultural contexts and even in stressful situations. They do not look for particular professional profiles but the project can meet the expectations of young people who have experience or training in the arts, music, crafts, opera, theater, media, and who possess a basic knowledge of Italian.  Already during the first week the volunteers will be divided into two groups (based on personal preferences and attitudes): 1) organizational area group – 2 vol. (logistics, events, promotion and communication) that carry out support activities in the fields of logistics, organization, promotion and communication of events; 2) group technical area -6 vol. who carry out support activities related to &quot;the theater work&quot; (the stage, property room, costume shop, makeup, video lighting, set design). The volunteers may indicate in the application to witch of the two groups prefer to participate.  The hosting organisation of Macerata it is available to make individual interviews on Skype aimed at getting to know the futures volunteers. All documents written in english you can send to: asociacionbb@gmail.com with subject “EVS Italy Theatre Macerata.YOUR NAME.YOUR SURNAME”.